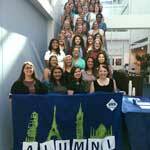 Want to be an Alumni Advocate? Sign up here! 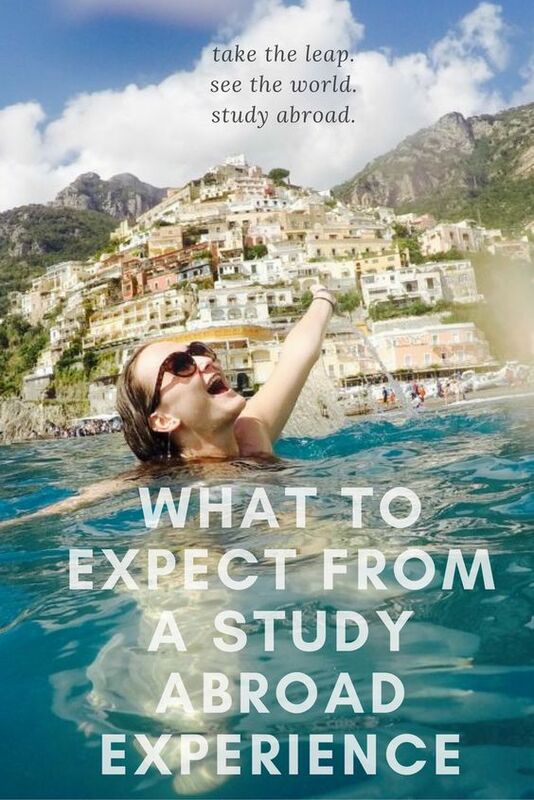 Tell us what you’ve done to promote study abroad! 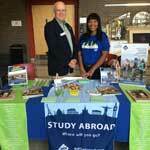 As an Alumni Advocate, you can help spread the word about studying abroad at your university. Currently less than 10% of US college students study abroad, so share your experience and help us bring that number up! Talk about your experience online and tag @aifsabroad, then send us a screenshot and receive an AIFS alumni t-shirt! Write a review of your program online at one of the following sites, then send us a screenshot or link and receive a 1:1 resume review with the Alumni Team! Plan and host a study abroad event on campus on in your community and send us a photo of the event to gain access to our e-portfolio guide and a personal in-depth review of the finished product with the Alumni Team! By signing up as an Alumni Advocate, you will also be added to our list of Web References. 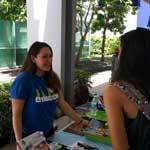 Interested students can contact you via their AIFS student portal to ask questions about your experience and location. If you would like to opt out of this, please let us know at alumni@aifs.com.